Agies Resources Sdn Bhd supplies your company and home with fresh, purified drinking water along with dispensing machines in Kuala Lumpur and Selangor area. Our factory has a filtration facility to produce and supply bottled 5 gallon reverse osmosis water and services include delivery and installation of dispensers. We have been in the water dispensing supply market and supplying to customers for 20 years. Choose from our selection of quality water dispensers that work best for your home, office and business premises and never go without fresh water. There are several types of water dispenser products and for you to choose from. 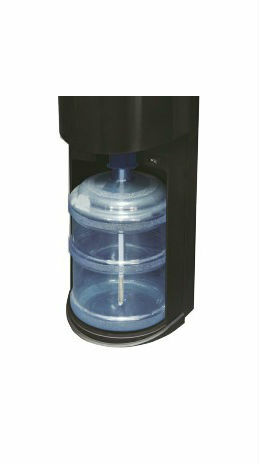 Sales of bottled water dispenser are available and we provide accessories and parts for maintenance. We also manufacture our own reverse osmosis bottled water brand called Compeer. Contact us now for info, delivery and service. Not only do water coolers provide your family and co-workers with purified water, but they also dispense hot and ice cold water. Water dispensers chill the water before it goes into your cup thanks to built-in refrigeration units. Some dispensers also have a hot water option. A separate dispenser contains a heating unit that warms the water before it goes into your cup. Use the hot water for coffee, cocoa, or to heat up food with. Rent is available with flexible contract. 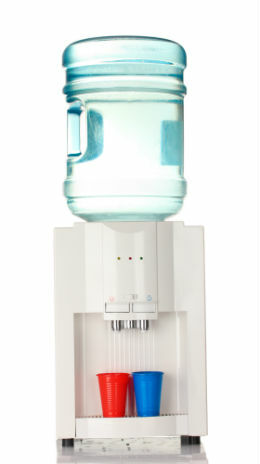 One of the most common water dispenser systems is the top-loading, or free standing dispenser. This is when the water bottle sits on the top of the dispenser with the opening pointing down. The water comes out of the dispenser below the bottle. 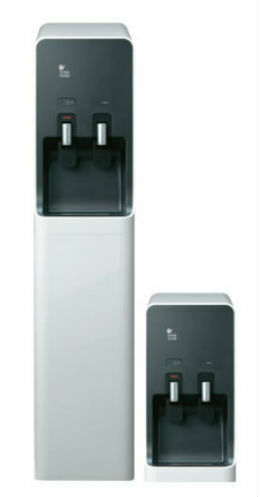 Counter table top water dispenser are also available. The floor standing dispenser hold 5-gallon bottles of reverse osmosis or RO water that you can pour into a cup with just a flip of a handle. You don't need to buy tons of small water bottles that end up in the garbage. The large 5 gallon bottles last much longer and can be refilled instead of thrown away and we deliver to offices , commercial and industrial sites. 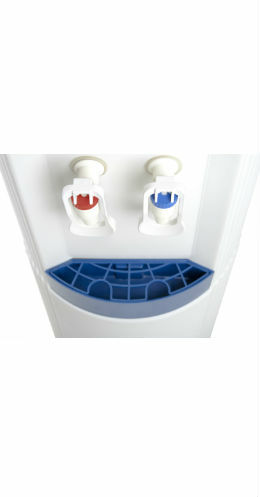 A new popular choice is the bottom loading water dispenser machine. It is the opposite of the top loader in that the water bottle sits at the bottom of the dispenser with the opening pointing up. The water comes out of the dispenser from the top. Installation of the water bottle is much easier with a bottom loader because you don't have to lift or turn the bottle. Your search for an easier loading system without the back breaking moments, is this. We also offer direct piping water dispensers. This is where the dispenser product is connected directly to your home or office water supply line. There are no giant water bottles that needs to be refilled and installed. Instead, the dispenser purifies the tap water through a filter cartridge system so you end up drinking similarly the same water you would get from the manufactured RO water bottles. Alkaline water dispenser and stainless steel water fountain is also available.